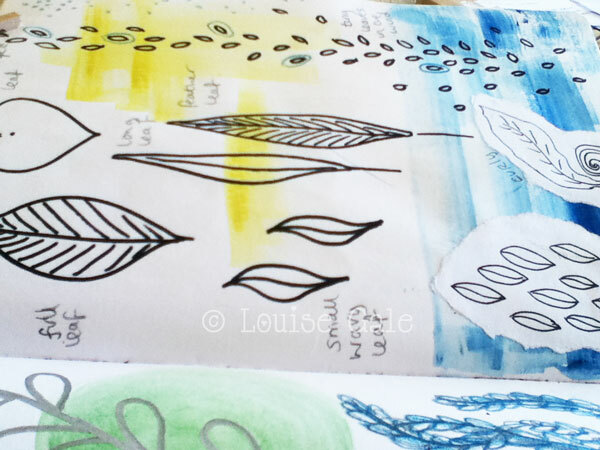 Would you like to join me to explore nature through your sketchbook? 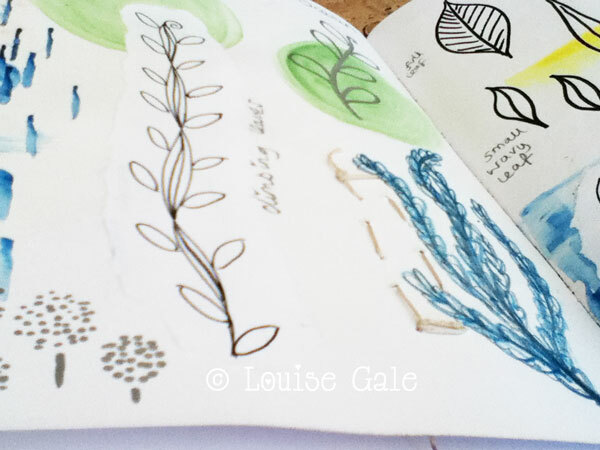 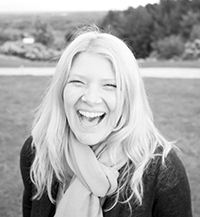 A nature trail is a short walk in nature, no matter where we live in the world and throughout the class I will inspire you with discoveries from my own nature trails along the quaint alleyways and beaches in Spain and the wild woodlands in the UK. 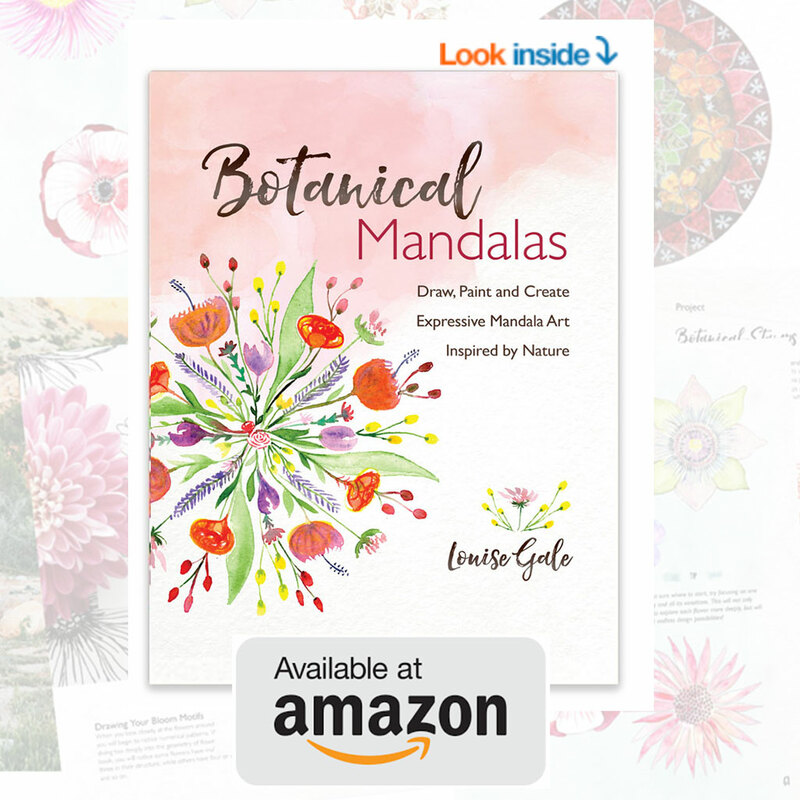 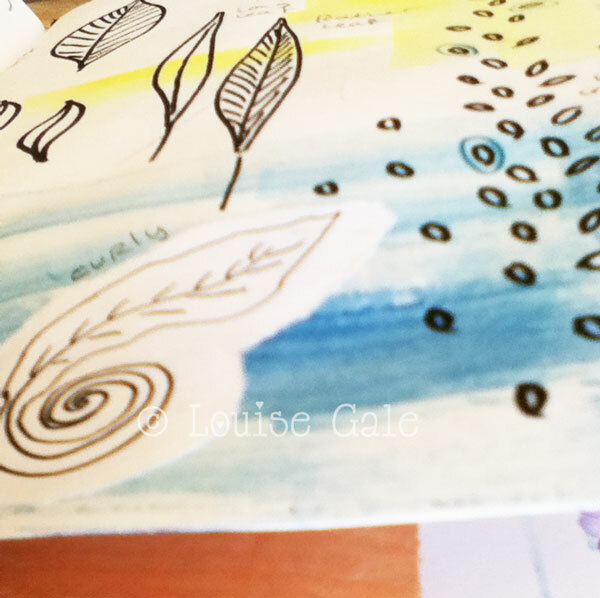 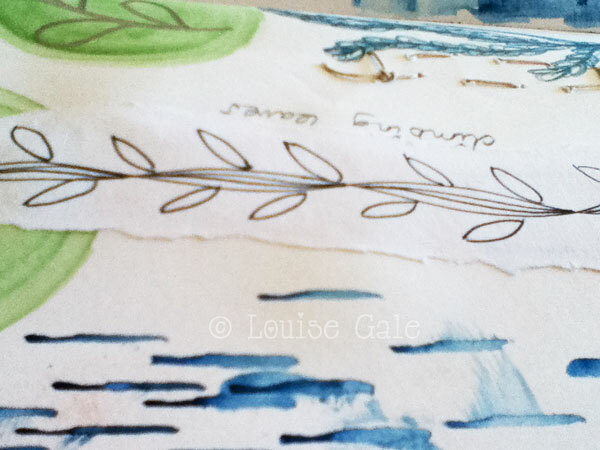 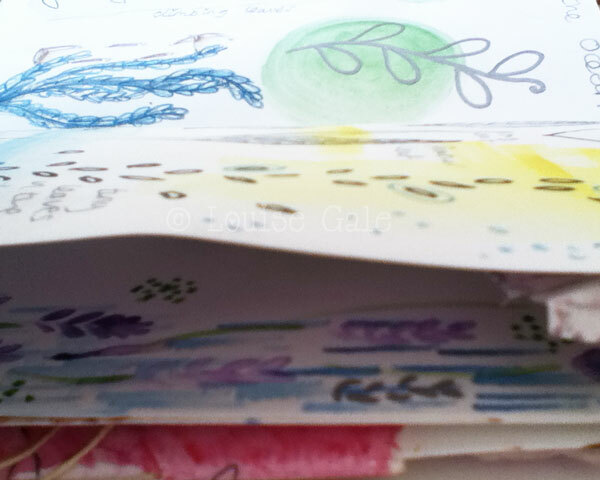 Wherever our nature trails take us – the beach, the woods, countryside or urban areas, we will create little collections to observe, sketch and inspire as we create our mixed media journal pages.